Hair Saloon Mixed. Games online. You own a Hair Saloon. 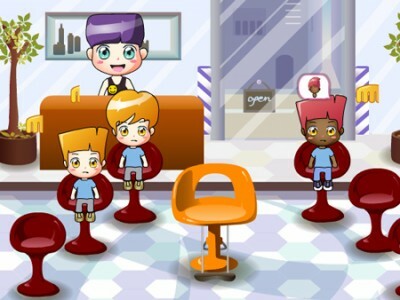 Serve your customers quickly and fulfill their orders accurately - make haircuts, wash and dye their hair. The happy customers will give you extra money so that you can expand your business. Good luck.